Diana first became inspired to study Speech Pathology following the birth of her twins, who both experienced language delays and required speech therapy. 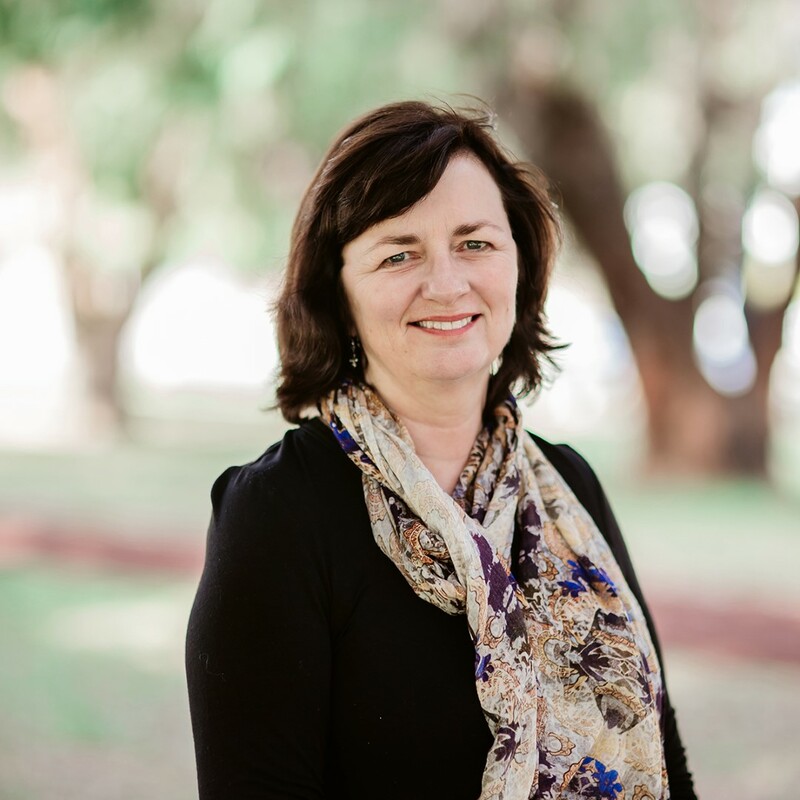 Whilst studying for her degree at Curtin University, Diana worked as a Research Assistant and was involved in studies relating to children and adults who stuttered. Graduating in 2007, Diana went on to work in schools for children with disabilities and in hospitals, working with patients dealing with communication and swallowing disorders as a result of illness or injury as well as those in aged care rehabilitation. Since joining the TLC-WA team in 2010, Diana has found her time working with young children extremely rewarding. She is passionate about fostering a ‘have a go’ attitude and relishes the opportunity to support children as they grow in ability and confidence. Diana has a particular interest in the areas of early language development, verbal dyspraxia, stuttering and pre-literacy skills. She strongly believes in the importance of making all therapy sessions fun for both her clients and their families, as well as building a caring and trusting therapeutic relationship with them. Diana’s twins are now all grown up and thriving and Diana spends her spare time catching up with family, walking her two beloved dogs and indulging her passion for interior design. She also takes art and Reformer Pilates classes as well as travelling to Paris annually to visit her daughter who dances with the Moulin Rouge. Diana is a Certified Practising Speech Pathologist.